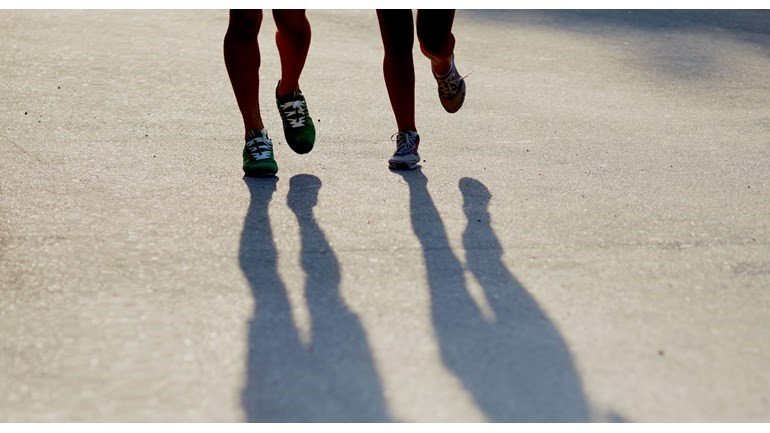 On Sunday 22nd April 2018 David Kirkpatrick and Cat Foster will be representing Jamieson and participating in the Virgin London Marathon to raise much needed funds for and awareness of Jamieson's chosen charity Sported. Sported is one of the leading Sport for Development charities in the UK, helping more than 3,000 community sport and youth groups survive and thrive. Their members use the power of sport to transform the lives of disadvantaged young people and build stronger, safer communities. By donating to Sported you will be helping some of the most vulnerable and hard-to-reach young people in our society to fulfil their potential. With less than six weeks to go until the London Marathon we will be needing all the help and support we can get to help us slog our way around the 26.2 mile long course and hit our targets! Especially David who has lost his mind and thinks he can run it in 3 hours 15 minutes.